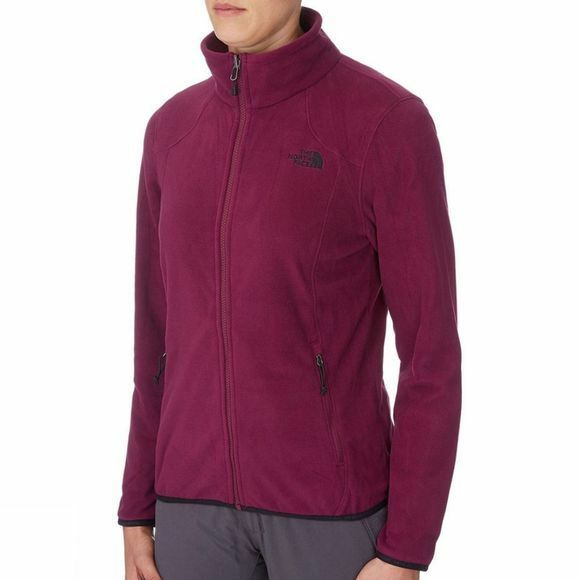 The Womens Evolution II Triclimate Jacket from The North Face is built to keep you moving in any weather. The Evolution Jacket combines two zip-in layers to give you unique 3-in-1 protection on the trail. 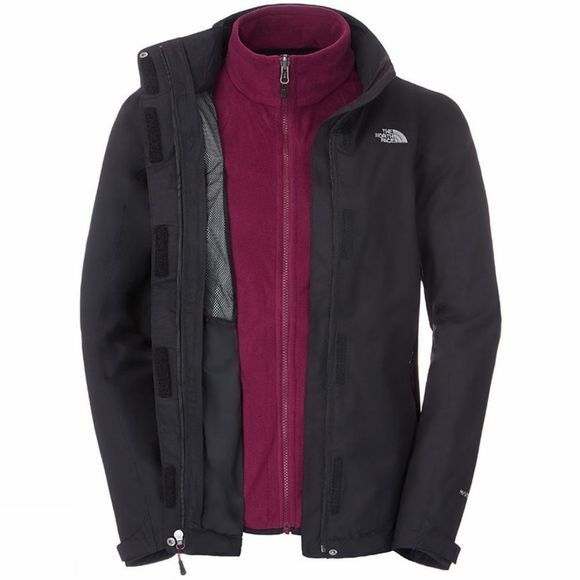 Wear the shell or inner fleece alone when it’s warm outside, or zip them together for superior protection in the cold. The shell features DryVent fabric, which is completely waterproof and exceptionally breathable, so you stay dry inside and out. With an adjustable stowable hood, brushed collar lining, and adjustable cuffs and cinch cord hem, you’ll be comfortable from camp to peak.